Leading Manufacturer of alpha numeric weight indicators and digital weight indicators from Indore. We are leading manufacturer in this industry, engaged in offering a qualitative range of Alpha Numeric Weight Indicators. These offered indicators are available with GSM modem. 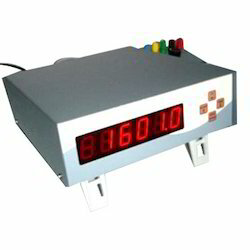 To ensure its functionality and durability, the offered indicator is strictly checked on various parameters by our expert quality controllers. Backed by rich domain expertise, we are engaged in offering Digital Weight Indicators to our clients. 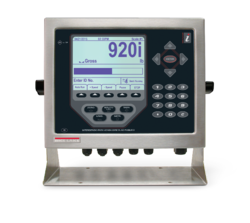 Manufactured using ultra-modern technology, the offered weight indicator is highly appreciated for its simple operation, automatic functionality, excellent performance, longer lifespan and also available at market leading prices. Looking for Weight Indicator ?